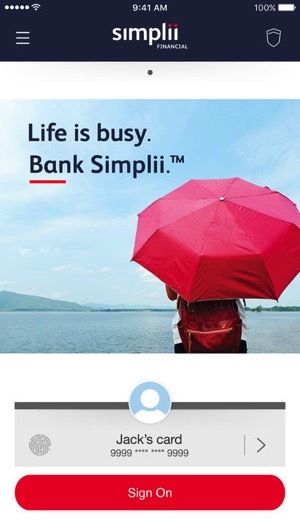 Simplii Financial has launched operations today, as the direct banking brand from CIBC has also made its iOS and Android mobile apps available for download. 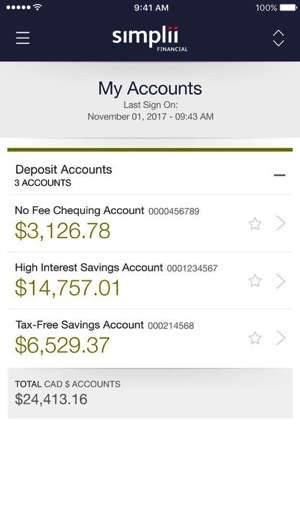 “With Simplii, we are bringing a straightforward approach with no-fee daily banking and great rates,” said Mike Boluch, Executive Vice-President, Direct Banking, Innovation & Payments, CIBC, in an issued statement to iPhone in Canada. The direct banking brand will also offer customers free access to 3,400 CIBC ATMs in Canada, while offer 24/7 phone support, plus email support and chat agents, seven days a week. “We’re excited to add even more value for clients by offering free unlimited e-transfers out of the gate and we will continue to introduce enhanced digital banking services that meet the rapidly evolving needs of Canadians. We know it’s what our clients expect and we will deliver,” added Boluch. Currently, a promo offers all new deposits into Simplii TFSA or RRSP savings accounts between November 1, 2017 and February 28, 2018, a 3.0% interest rate. No word on when Apple Pay will be supported, but we’ve reached out to CIBC for comment. Tangerine, a direct banking brand of Scotiabank, debuted Apple Pay last year and this summer added support for debit cards. Simplii Financial debuted after CIBC announced an end their PC Financial partnership this summer. Update Nov. 1/17, 11:20AM PT: Looks like Simplii is running into issues with the app not working for logins. Update Nov. 1/17, 1:07PM PT: A Simplii spokesperson informs iPhone in Canada the company transitioned “nearly 2 million” clients over today. 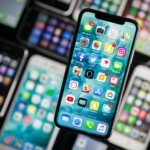 As for the “small number” reaching out regarding the new iOS app, they are saying users should delete and reinstall the app, as that will have it “running immediately” versus waiting for the app to refresh by itself. Click here to download Simplii for iOS in the App Store.